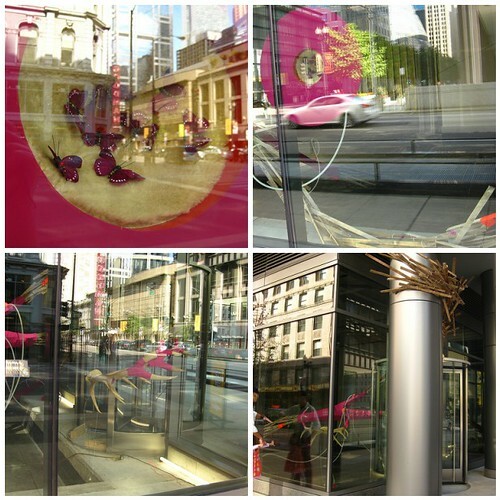 Thanks Nancy for sharing these great photos of Chi town! Reminds me I need to visit again ASAP. 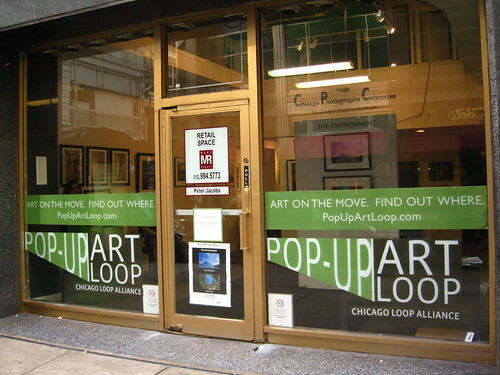 Thanks Nancy for the shout-out about Pop-Up Art Loop. 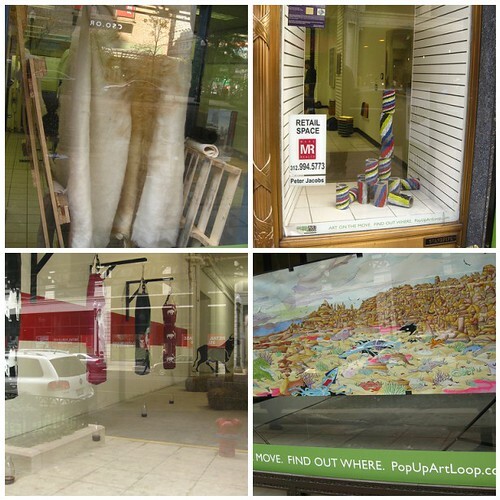 We've transformed 16 locations (past and current) with over 40 exhibitions featuring over 100 artists. 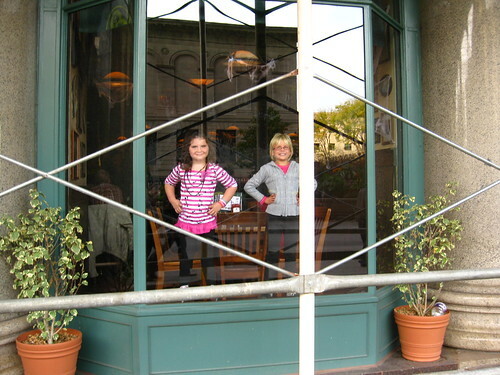 It's always a pleasure when locals and visitors alike are appreciative of this project! 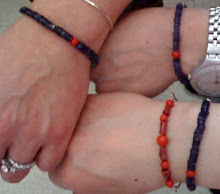 I'm so excited that you visited my tiny little blog! 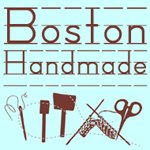 This blog post was posted to the Boston Handmade blog today 11/16/10 which has a MUCH larger following. I love what you are doing for your city and the arts!